SCSBA is your one-stop, trusted source for policy development and maintenance support to promote effective board governance and local policy leadership. Legal support – SCSBA’s staff attorney will respond to routine legal questions and offer consultation in a variety of situations. 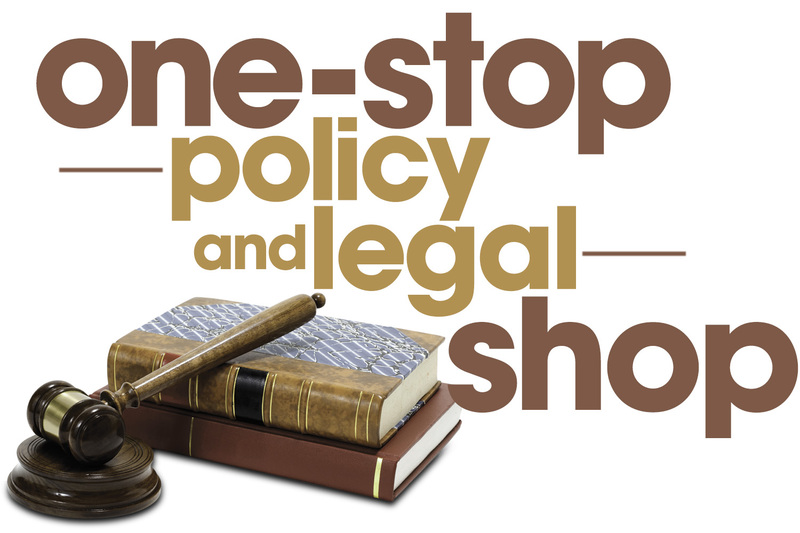 Policy and legal updates – Whether you need a sample board policy, information and analysis on key education issues or help to update your district policies, SCSBA’s policy and legal team is ready to assist. Policy manual audit and customization – With the passage of new laws each year, district policies can quickly become out-of-date. To ensure legal compliance, SCSBA can help make sure your district’s policies accurately reflect current state and federal laws. Paperless board meetings – Start managing your board meetings electronically and reduce staff time, printing and delivery costs. Online meetings help to improve collaboration with members of the board and provide access to information. Policies online – Cut staff time commitments and costs associated with printing and disseminating updated policies by posting your new and updated policy manual online through SCSBA. Policy development workshops – Let SCSBA guide your board through the process of developing and updating policies that address key issues and comply with state and federal laws through customized, on-site workshops. The Council of School Board Attorneys (COSA) – As a member of the Council of School Attorneys – whether you are in private practice, an in-house staff attorney, or a member of a state agency – you will gain access to resources tailored to support the work of attorneys practicing in the field of education law. For more information, contact Dr. Tiffany N. Richardson.